Family and friends of Bart Mitchell are raising money to pay for medical expenses associated with transplantation. 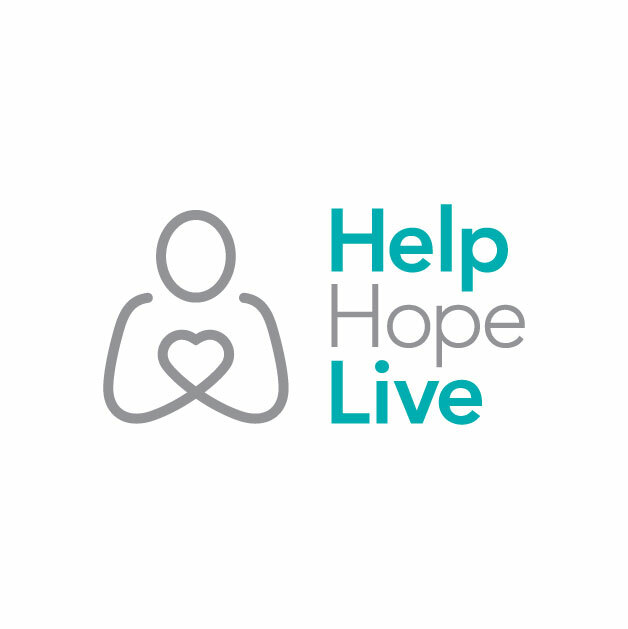 Bart has chosen to fundraise with Help Hope Live in part because Help Hope Live assures fiscal accountability of funds raised and tax deductibility for donors. Donors can be sure that funds donated will be used only to pay or reimburse medically-related expenses. To make a tax-deductible donation to this fundraising campaign, click on the Donate Now button. The Mitchell family had resolved long before Sunday, May 14, 2017 that God is to be praised no matter what and trusted completely. 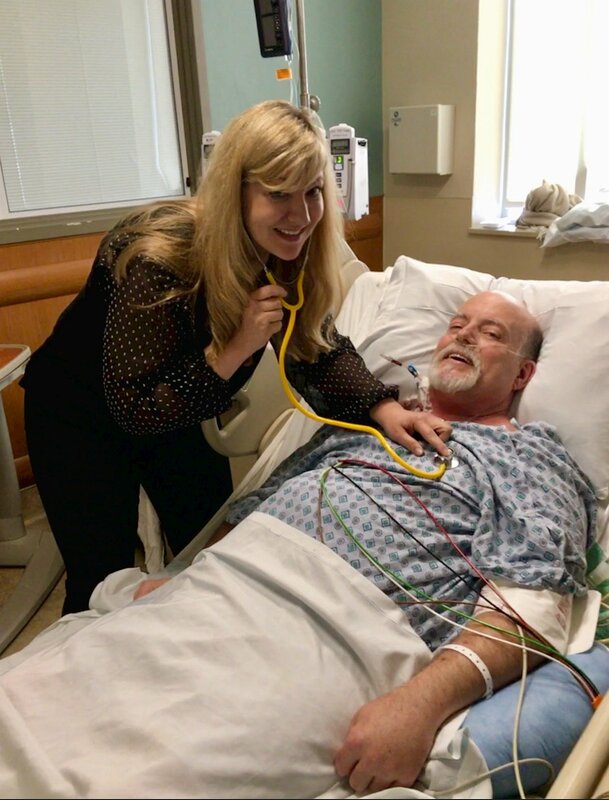 So when on Mother’s Day Bart was rushed to the ER due to a heart attack, this family was already positioned to praise and trust. With Bart being in Pennsylvania for work, Melody and their three kids (Sara, Grace, and Ethan) immediately prayed, praised, and packed up for a flight out of Florida. After many days in UPMC Altoona he had to be life flighted to Pittsburgh. Although the Mitchells have heard many difficult things and have had many difficult days, they say that each day has been good because God is with them. They are seeking to glorify Him in every way. They seek to minister to the hearts of the people they encounter and share the love and truth of Jesus daily. They have been in the hospital 48 days so far. Bart went through many, many tests and many procedures and has had several close calls. He was evaluated to be on the heart transplant list. The board declared him an excellent candidate. His heart could not survive, however, waiting for a new one. So he underwent open heart surgery to receive an LVAD. The Heart Mate 3 will keep his heart pumping while he awaits a new heart. The Mitchell family continues to pray, praise, and trust. There are organizations that help fundraise for transplant candidates to offset medical expenses. Help Hope Live is a great nonprofit organization we have chosen to work with. All money donated to them in honor of Bart will be tax deductible to the full extent allowed by law. This sight helps pay for medical expenses. This family has touched so many families with their love, service, prayers, and generosity. We ask that you might seek the Lord on how you can be a part of blessing this family who has been such a blessing to others. The prayers of righteous person is powerful and effective (James 5:16) so if you feel led to pray, pray. Romans 12:13 says that we should share with the Lord’s people who are in need, so if you feel led to give please give. Thanks so much. Bart, Continuing to pray for you and your family! Continuing to pray for you and your family Bart. Wish it could be more. Hang in there and get better. I'll come visit when I can. Continued prayers for you and your family. You've got this Bart! Keeping this beauty full family in our prayers. We love you so much! God is amazing! We are so thankful to call yall family. We will be continuing to pray and praise everyday.